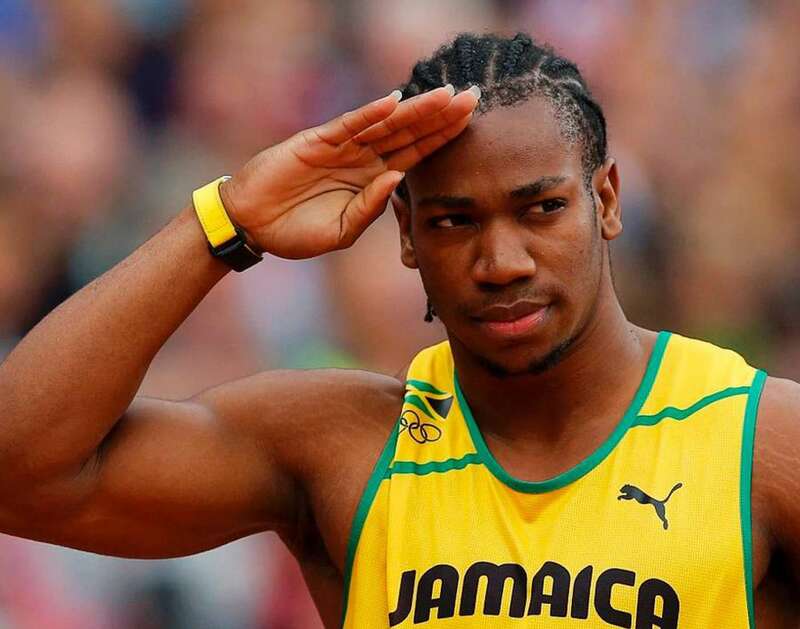 Born on 26th December, 1989 in St. James, Yohan Blake is a well-known sprinter from Jamaica who predominantly competes in 100m and 200m sprint races. He is regarded as the second fastest man after Usain Bolt. 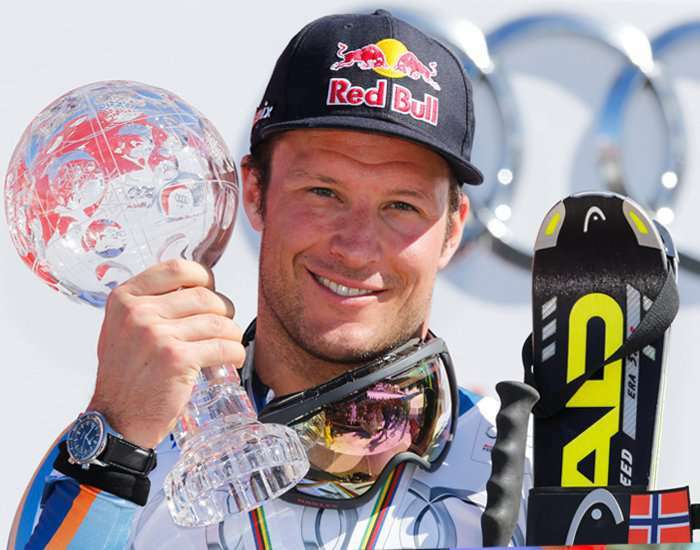 Born on 26 December 1982, Aksel Lund Svindal is an alpine ski racer from Kjeller, Norway.